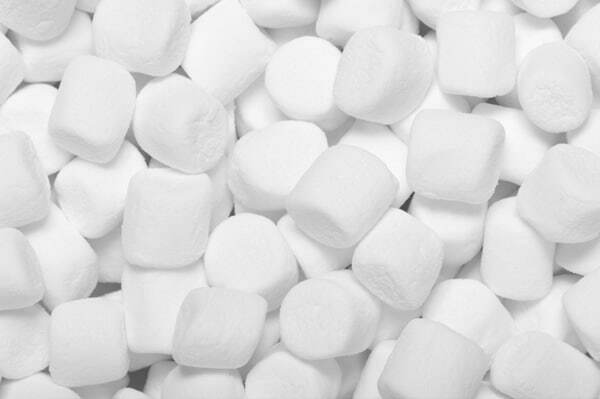 Of course we know marshmallows are great in our hot chocolate and are a campfire dessert key ingredient…but do you know all the potential of the marshmallow? Want to make your own marshmallows. TheFrugalGirl has an excellent recipe. She cuts hers into cubes, but you can use cookie cutters to get a design, such as stars or snowflakes.